 The Gaming & Hospitality Research Center (GHRC) is an online repository of vendor and product research that will help make your technology purchasing decisions faster and more informed sing unbiased research coupled with a customizable tool. 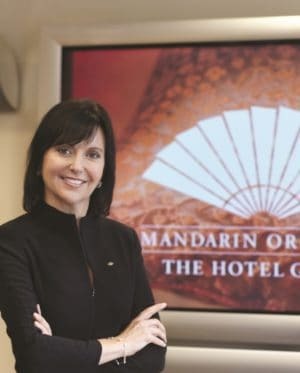 This research is constructed using Info-Tech Research Groups unbiased and proven research methodology and is targeted to the specific need of the gaming and hospitality industry a first ever of its kind. Within the GHRC you will find gaming and hospitality vendor landscapes. Vendor landscapes are designed to provide an indepth picture of what to look for in your systems and where each vendor and their product(s) rank within the industry. In addition, your membership in the GHRC supports the creation of additional planned vendor landscapes. Best of all, as a member you have a voice in the future vendor and product research schedule. I am a vendor, can I join the GHRC? Absolutely! There’s no better way to see first- hand how you rank against your competition and how the industry evaluates your product quality. The GHRC contains information that your current and potential customers will be reviewing, so it makes sense that you should have access to it as well. The analysis provided is based on primary research with current users and vendor interviews along with publicly available information. The very information executives endlessly try to compile in an apples-to-apples format when they are evaluating you against your competition during an RFP process.